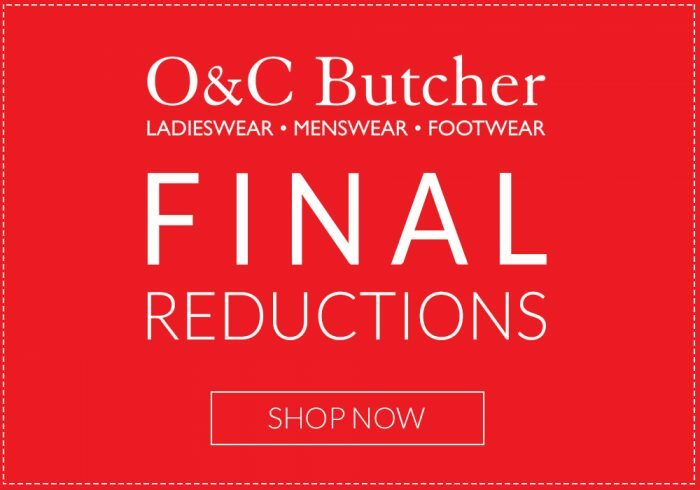 O&C Butcher | Blog > Boots > Our Favourite Final Reductions! We’ve had a cold and blustery weekend on the Coast and whilst there’s some new season stock coming in, we’re still very much all about winter. Brrrr. We’ve got a few Barbour coats left in the sale,the waxed Chaffinch is shown here. You can save £50 on some of our fantastic Gibson and Birkbeck printed shirts like the Skull below. Lots of lovely knitwear still to be had with savings of over £100 on some of our Cocoa Cashmere jumpers! 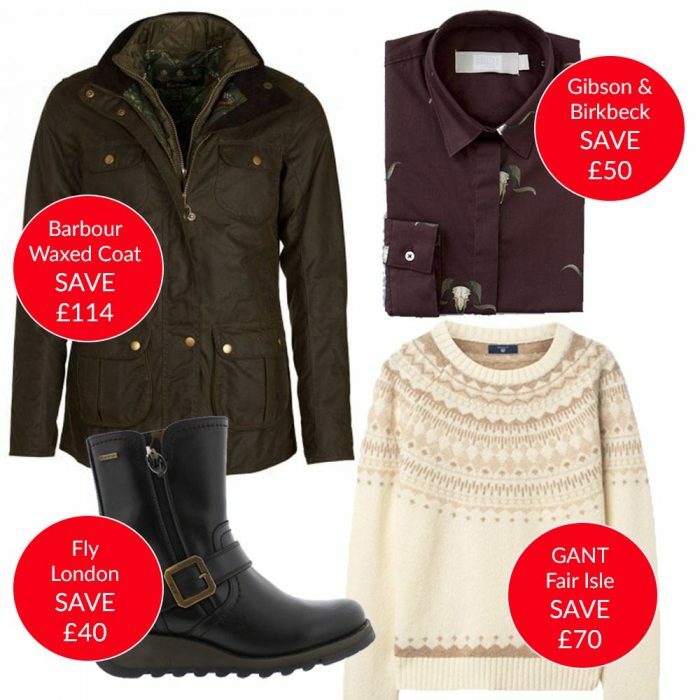 We’ve still got some great GANT bargains like the Avenue Jacket shown below. Timberland have proven very popular this winter but we’ve still got offers available such as the CityRoam™ Alpine Chukka. 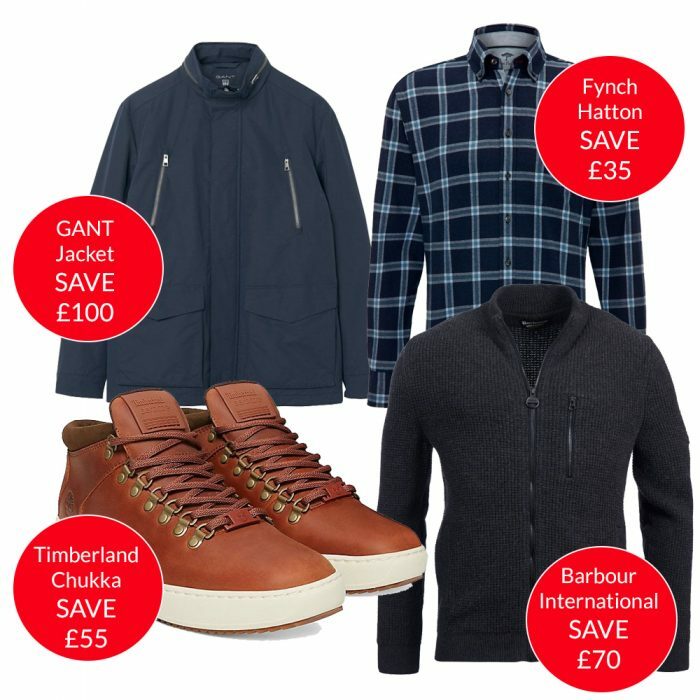 Fynch Hatton are a perennial favourite and we’ve picked out the Casual Check Flannel Shirt. We also still have a great range of Men’s Barbour and Barbour International available.